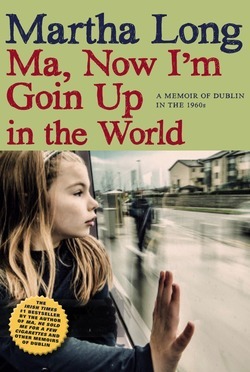 The next installment of the Ma books—all bestsellers in Ireland and the UK—brings readers on the journey of Martha's first months of freedom in Dublin after leaving the convent where she spent her early adolescence. In the latest chapter of Martha Long's autobiographical series, Martha is for the first time on her own: discharged from the convent, she's finally 16, the age she'd long dreamed of as the doorway to her freedom from the whims of cruel adults. "Life is a bowl of cherries!" she reasons as she sets out to blend in with the middle classes and find love, acceptance, and respect therein. But this is also Dublin in the 1960s, where class aspirations ain't so easy for the likes of Martha. As one job and bedsit is found (and lost), another soon comes along with its own foibles and dangers . 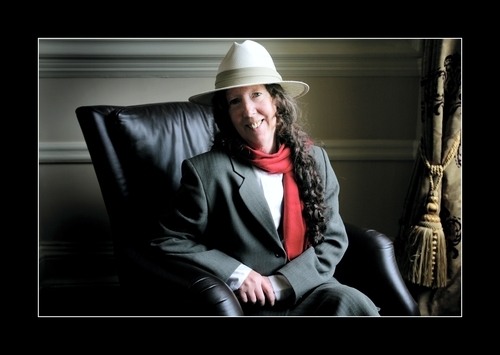 . . but with her signature spirit and true grit, Martha makes the best of every situation and manages to offer compassion even to the most downtrodden of characters who cross her path. Chance meetings with old friends from the convent and a fortuitous (yet brief) reunion with two of her brothers remind Martha of all she has experienced (and survived) and serves as the impetus for her to keep going . . . even when homelessness is all but certain. 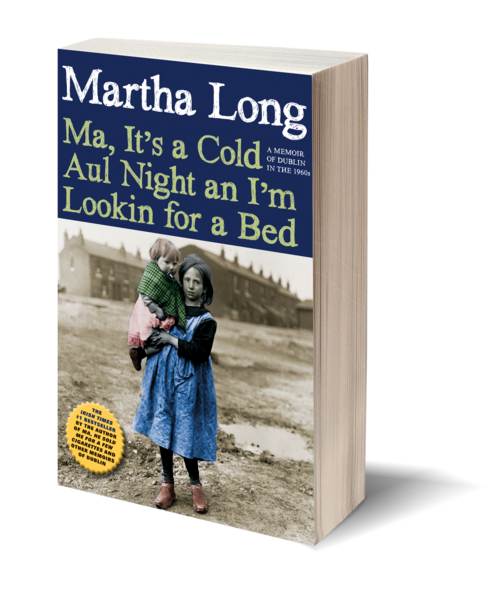 As with her previous books, Ma, It's a Cold Aul Night an I'm Lookin for a Bed has us cheering for Martha. This time she doesn't have any nuns or abusive stepfathers preventing her from making progress . . . but life does still get in the way, and that bowl of cherries sometimes proves to be a bit more sour than Martha would hope.